“It’s beginning to look a lot like Christmas!” Man, is it cold outside. Lately we’ve been seeing frost on the rooftops of buildings, temperatures dropping down to 30-40 degrees, your breath in the air as you breathe, and that firgid feeling of the winter season. This is always nice to wear, especially when it’s chilly and nippy outside. You can find pea at coats at any Goodwill store or Burlington Coat Factory. I got mine last winter at Burlington Coat Factory for an on-sale price that I just couldn’t pass up. I can definitely say that it helps out and keeps you cozy during the winter season. These insulated jackets will keep you warm and away from the cold. 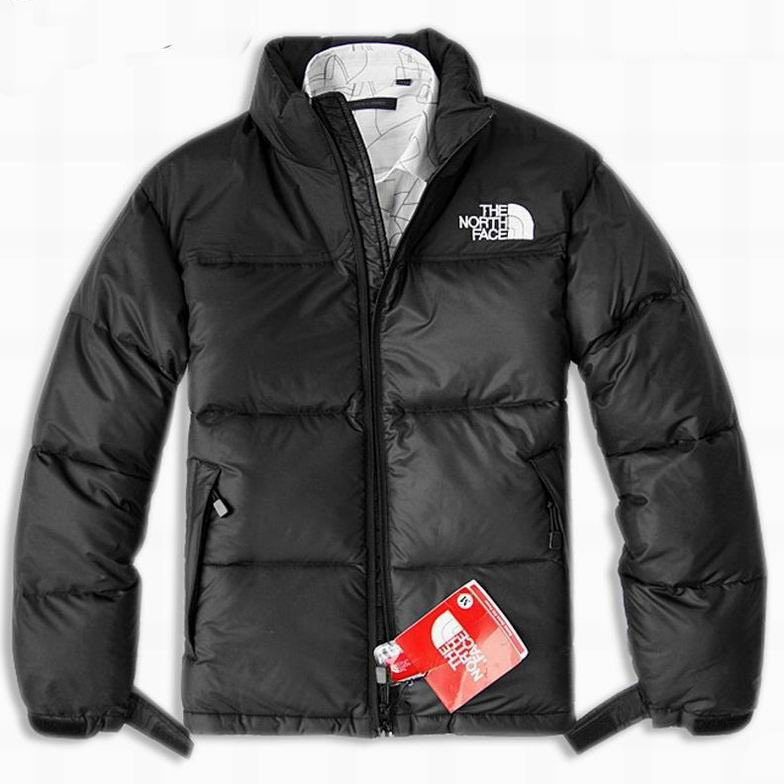 Some North Face jackets are actually water resistant, so it keeps you virtually dry when it’s raining. I’ve seen so many people at school wear these, whether they’re students or teachers and staff members. 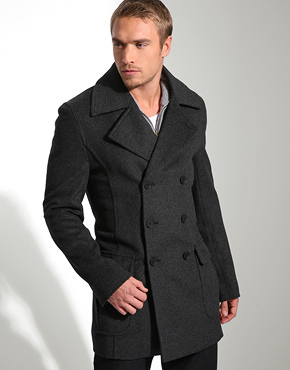 I’ve heard a lot of recommendations of these jackets from numerous people and they say the quality is amazing. 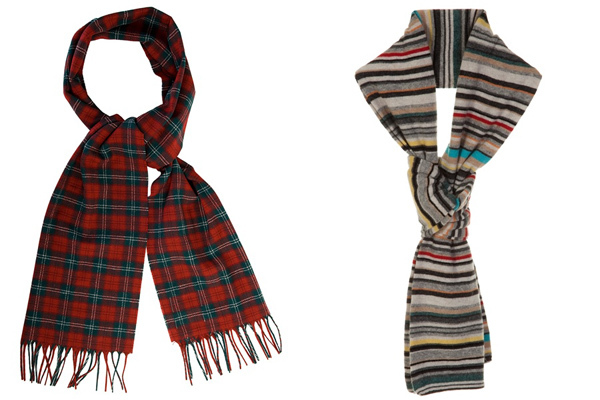 Scarves will absolutely work to keep your neck warm, and will look good to go along with a winter coat. If you are considering buying a scarf for this season, be sure to get the scarves that are thick and have good quality cloth. Scarves are usually made out of wool, so try to look for the ones that are really soft and thick. 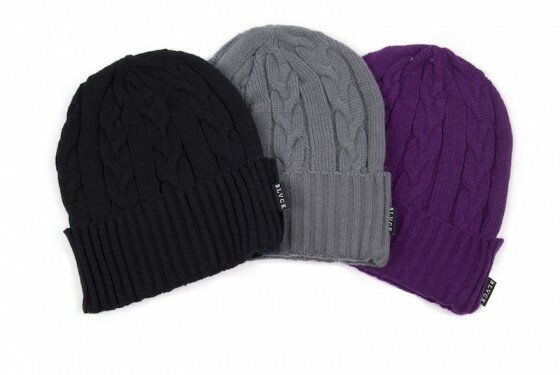 These will most certainly keep your head warm, and will look good with any winter outfit. They are also good to wear when going on a snow trip during the winter season and can be worn during skiing or snowboarding. Gloves are essential during the winter season and are mainly worn to keep the hands from catching and developing frost bite. Frost bite can be very painful and is caused when one part of the body is exposed to the cold excessively, simply freezing the skin. 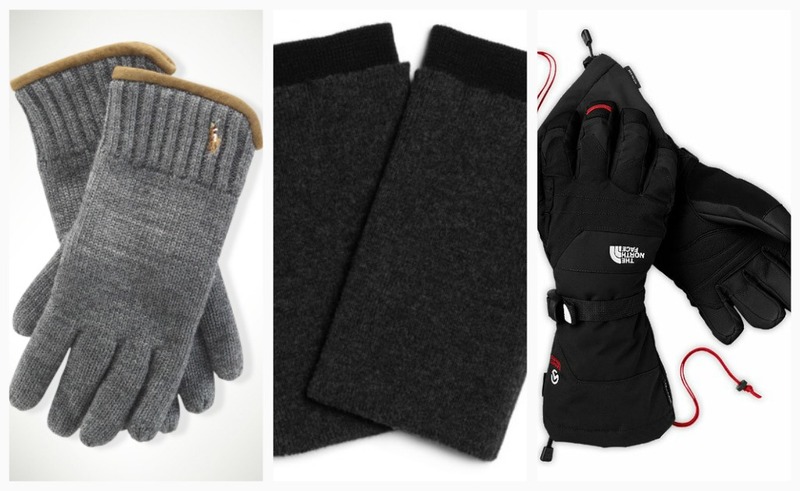 Gloves that are made of wool or cotton will absolutely help keep your hands warm. Not only are compression tops and bottoms good for staying warm, but it’s also good for sport-related activities. They can be worn under most winter clothes in order to give you complete and satisfying warmth. Many of the pro-athletes use these to stay warm and also to absorb sweat. Since compression to meant to be tight to your skin, you automatically stay warm. I absolutely love wearing compression attire when I play baseball and also when I run in order to absorb as much sweat as possible, which helps keep me warm. Nonetheless, compression attire helps you stay warm and not to mention, looking good in it if you have a great body physique.